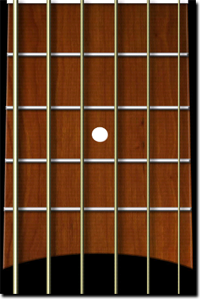 Play guitar on your Android device. Chords support with load/save and playing modes. String bending and hardware acceleration now available on selected devices. Added string animations and advanced haptic feedback (vibrations) provided by Immersion's MOTIV engine. Added string muting option and a lot of new settings and improvements.